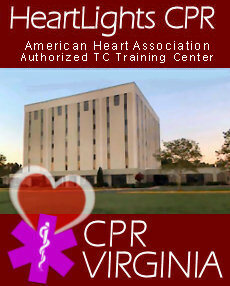 Does your professional Medical or Dental practice need CPR / AED Re certification? Call us to register your staff. We work around your schedule and locations. Feel free to call or email. Stricter School CPR Guidelines Proposed. Gwyneth’s Law introduced in House. 383,000 people have cardiac arrest outside a hospital every year, but only 11 percent survive, most likely because they don’t receive timely CPR. In children, less than 9 percent survive from sudden cardiac arrest, according to the American Heart Association. Seventy percent of Americans may feel helpless to act during a cardiac emergency because they don’t know how to administer CPR. Have a Question ? Need an Onsite Group Quote ? You can email us... We replay back quickly. Copyright © 2009-2014 HeartLights CPR Inc. All Rights Reserved.